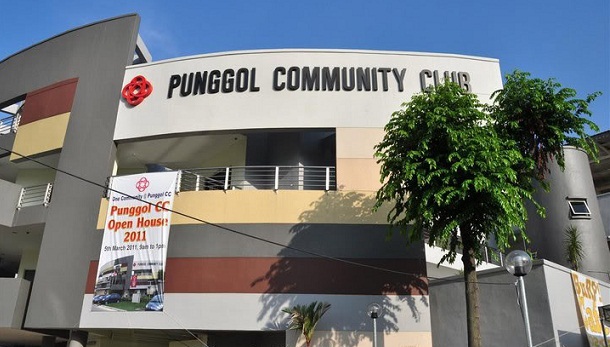 Punggol Community Club is located at 3 Hougang Avenue 6 Singapore 538808. 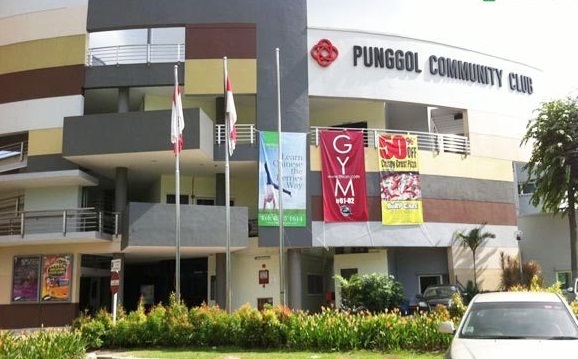 It is only a few minute walk away from Hougang Bus Interchange and Hougang Mrt Station. The operating hours are from 0900-2200. The payment hours are from 0930-2130. For more information, please call 63871833. There is a wide array of facilities here to cater to all your needs. The facilities available include viewing deck, sepak takraw court, senior citizens room, music room, reading room, home craft room, multi-purpose room, dance studio, conference room, health fitness room, classroom, computer room, Cd shelter, badminton court, basketball court and art& craft room. The courses available here include abacus mental arithmetic, aikido, ballet, ballroom Latin, Children’s art, English essay writing, yoga, Indian classical dance, line dance, recreational folk dance, silat, social dance, taekwondo, Taijiquan, cooking workshop, wushu, music course and zumba classes. There are special groups like archery group, basketball interest group, Hip-hop street dance group, Chinese chess group, cooking group, computer group, table tennis club, cup stacking group, dance fit group, dragon boat interest group, gym interest group, folk dance group, health monitoring interest group, Indian Dance group, karaoke group, pickle ball group, Qigong interest group, woodball club, reading club, resistance band exercise club, Sepak Takraw group, silat interest group, soccer interest group, wushu interest group, badminton interest group and yo-yo interest group.